Historically, vending machines accepted only cash. As technology changed, so did the types of payments that vending machines allowed. 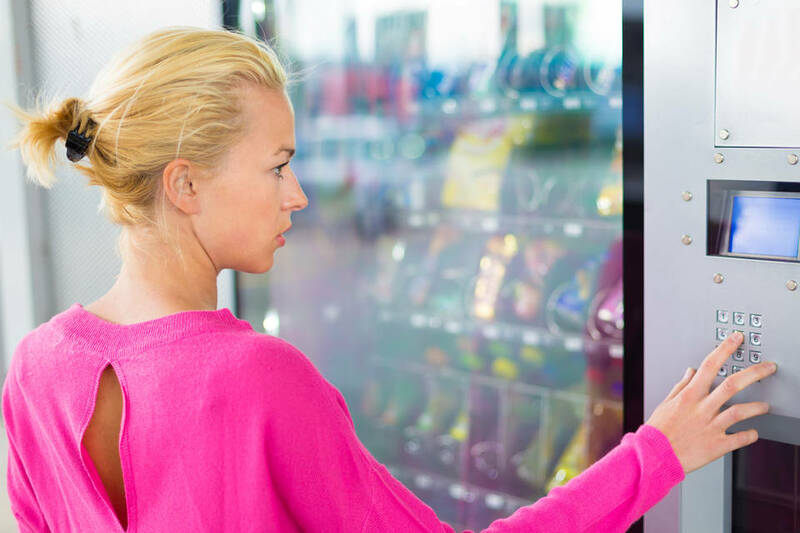 Today, a new option is available that has the potential to increase sales at Massachusetts and Rhode Island’s healthy vending machines–the contactless transaction. This type of transaction is not only cashless but also credit cardless. The person purchasing a healthy snack or beverage needs only to carry a smartphone that has a mobile payment app, and he or she can quickly buy that item. Many universities and colleges have already seen an increase in the use of mobile wallets by students. 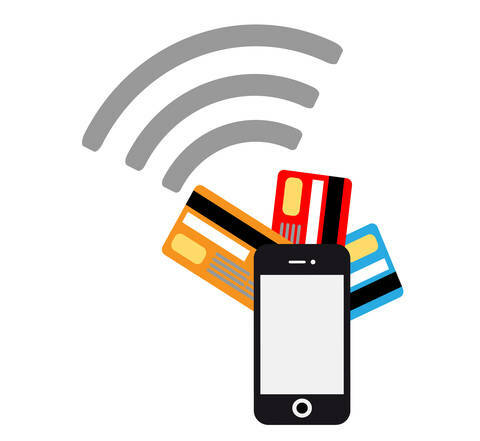 Some of the more well-known mobile payment systems are Apple Pay, Samsung Pay, and Android Pay, but banks and credit cards are also creating their own mobile payment apps. Do you use a mobile wallet? I f you do, you are part of a segment of the population that is moving toward a cashless society. A June 2016 Gallop Poll found that fewer Americans are using cash for purchases today than they did five years ago. In November 2016, Capital One surveyed 1,805 individuals and found that 24.4% of the participants use a mobile wallet for purchases, and 63.3% of those individuals adopted the technology during the past year. That leaves 76.7% of those who participated in the study who do not use a mobile wallet. Another way to look at it is that there are 1,364 potential new mobile wallet users in the Capital One survey. Or 1,364 potential vending machine users in Massachusetts and Rhode Island that could purchase a healthy snack using a mobile wallet. Digital advertising for contactless transactions or mobile payments also impacts the volume of sales at vending machines. A recent study by USA Technologies, Inc. (USAT) examined the relationship between digital advertising and the use of mobile wallets, specifically Apple Pay, at 35 vending machines in New York and Louisiana. They found that there was a 36.5% increase in overall sales at the machines that promoted the availability of Apple Pay. Maeve McKenna Duska, senior vice president of marketing and sales at USAT, stated, “Based on our study, we believe that when businesses and operators present consumers with the option to pay for items with Apple Pay, the number of mobile payments made and the amount spent increases.” Given the large volume of vending machines currently being used in Massachusetts and Rhode Island and the increasing number of individuals who are switching to mobile wallets, there is an opportunity for growth as sales typically increase when mobile payments are available. If you are looking for mobile payment options for your healthy breakroom vending machine, contact Foley FoodService at 781.551.0711. 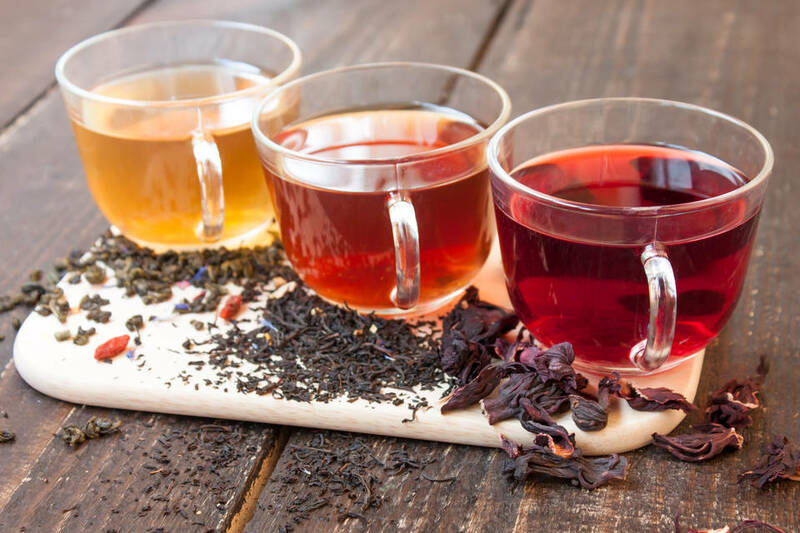 As drinking hot tea grows in popularity, it is important to modify your Massachusetts and Rhode Island break room options to meet the demand. Not only will your employees enjoy the benefits of drinking their favorite hot beverage, but they will also be more likely to turn to their healthy break room for snacks and beverages. 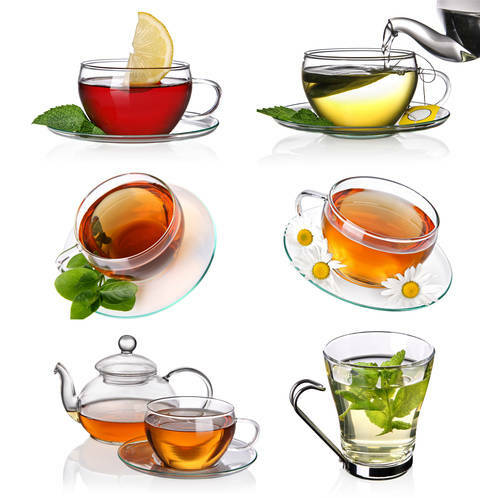 For more information on improving your office coffee and tea service call Foley FoodService today at 781.551.0711.